The third week in May saw the return of top line motorsport to the historic Pau street circuit in southern France. 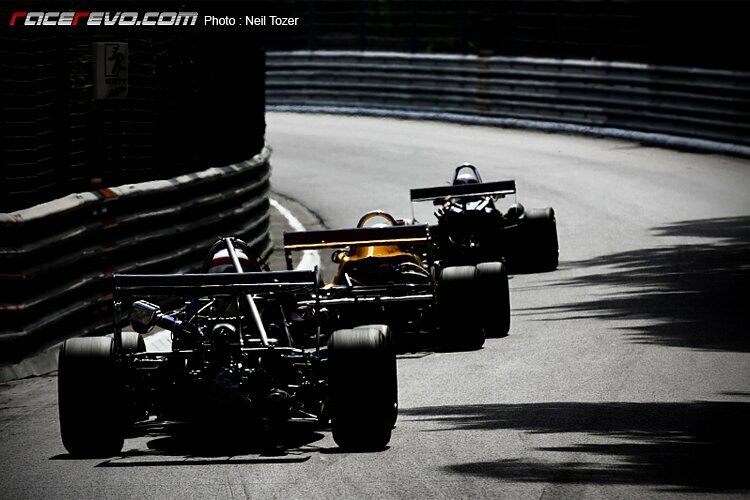 The Grand Prix De Pau returned after a year’s absence with a round of the 2011 FIA F3 International Trophy. This iconic and most historic of venues first hosted racing way back in 1900. The inaugural “Grand Prix De Pau” was held the following year before becoming an annual event in 1933. The event was run as a non championship F1 race before switching to F2, European F3000, F3 and more recently FIA World Touring Cars. For 2011 the creation of the FIA F3 International Trophy is a direct response to revive interest in F3, the original proving ground for aspiring F1 drivers, following competition from the likes of GP3 and the other current multitude of single seater formulas. Although the headlining F3 event had a modest 14 car entry, a full support programme over the three days featured amongst others Formula Renault 2.0 ALPS, Championnat de France FFSA F4 Classic F3 and the French Renault Clio Cup Elf.